Let me share a secret with you…if I don’t have my plans made ahead of time, I tend to get LAZY and I don’t teach everything I need to teach. However, now that I create PowerPoint lesson plans, I can easily modify anything and everything in a few simple clicks. 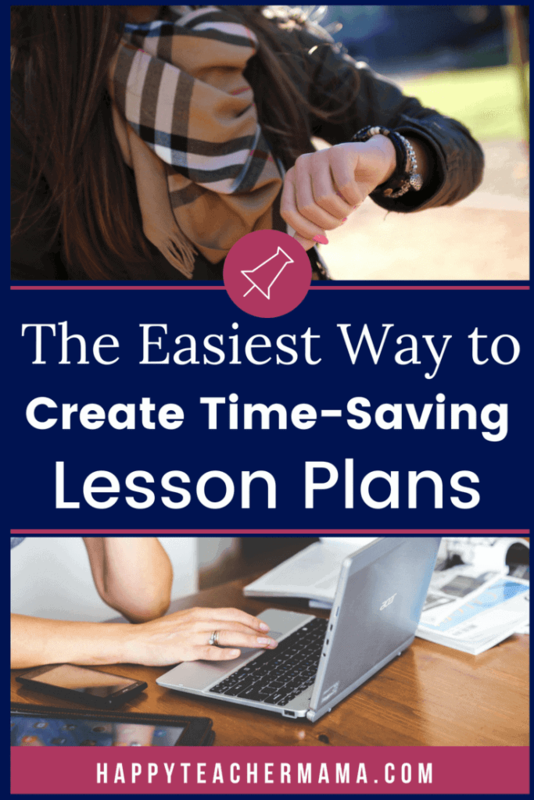 My lesson planning was taking WAY too long and I was getting frustrated wasting time on plans that didn’t work for me…that was the real problem. I knew I needed something to keep me on track and nothing I had purchased or tried was fitting my needs. I realized that I needed plans tailored to my teaching style and thought processes. So, with this new epiphany, I began my quest to find a solution! But, I already had the solution; I just didn’t know it. My solution was (and still is) PowerPoint. You’re probably thinking the same thing I was, “Isn’t PowerPoint ONLY for creating slideshows?” I found out that the answer is no! Obviously, slideshows are a great attribute of the program, but it has so many more features than that. It allows you to create an endless supply of documents tailored to your specific needs! And isn’t that what we all need in lesson plans? I know what you are thinking…”Great, but how does that help me?” Well, I’m so glad you asked! 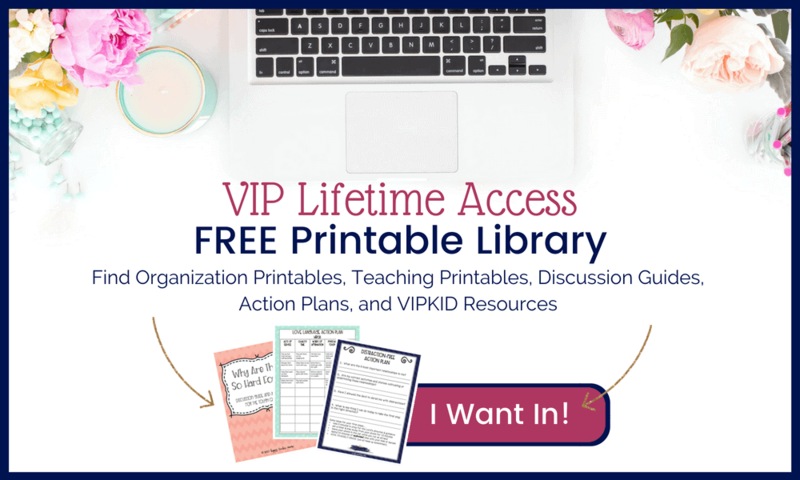 I am going to help you bypass the dreaded learning curve, and give you all of the information you need to start creating PowerPoint lesson plans! Now, because there is a lot of information to cover, I have broken down everything into bite-sized pieces. This gives you an opportunity to learn at your own pace! I am providing links within this post to all of the individual posts so that you have immediate access to the information you need. However, because the posts build on one another, you’ll want to start with the first post if you are new to PowerPoint. **By the way, you’ll find that this information is relevant whether you’re creating lesson plan templates or another type of document in PowerPoint because the features are the same. The only difference will be the way that you manipulate them. Once you know how to use these features, you can apply them to anything you want to create! So, are you ready to create your own lesson plan template in PowerPoint? Well, let’s get to it!